Previously nominated for both a Grammy and an Ivor Novello for his CamelPhat collab ‘Cola’, Elderbrook has switched the focus back to his skills as a purveyor of innovative dance blended with leftfield pop. His recent tracks ‘Sleepwalking’ and ‘Capricorn’ are now approaching 10 million streams, while support has included airplay from airplay from Annie Mac, Pete Tong, Diplo and MistaJam. His credentials have been further underlined by a dream list of remixers in the shape of Claude VonStroke, Jamie Jones and Skream. 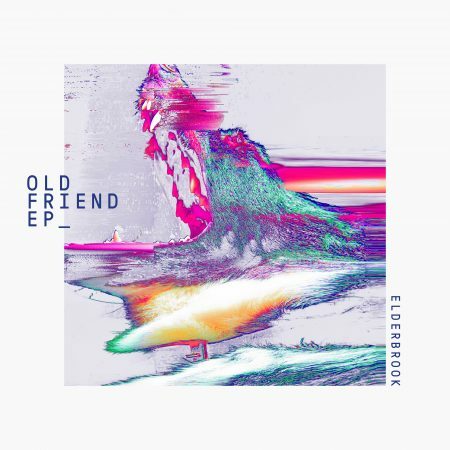 Now Elderbrook continues his upwards momentum by sharing his new EP ‘Old Friend’. The title track (and new single) finds Elderbrook focusing on the immediately addictive element of his sound, with an insistent melody and his charismatically delivered lyrics making for an infectious leftfield pop track. It’s supported by his production, which builds layers of sound until it reaches a thumping crescendo. This entry was posted	on Thursday, February 28th, 2019 at 9:41 am	and is filed under cutTheNoize. You can follow any responses to this entry through the RSS 2.0 feed. You can leave a response, or trackback from your own site. Powered by WordPress v 5.1.1. Page in 1.664 seconds.